Live from the Wheeler! 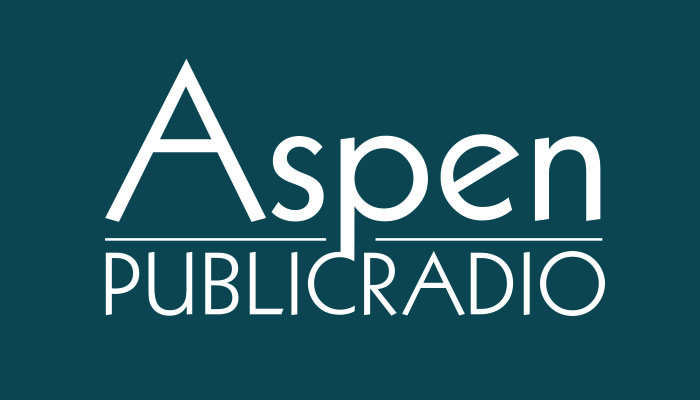 On Thursday, July 28 at 7:00 pm, Aspen Public Radio will be offering a live broadcast of the Aspen Music Festival and School's production of William Bolcom's opera A Wedding, based on the 1978 Robert Altman movie of the same name. The clashes of New Money and Old Money at a wedding became material for this classic movie starring Desi Arnaz, Jr., Carol Burnett, Paul Dooley, Vittorio Gassman, Mia Farrow, Lillian Gish and others. William Bolcom's opera libretto comes from Robert Altman himself! Sung in English. Hosted by Chris Mohr with an intermission feature including a chat with Ed Berkeley and music of William Bolcom.